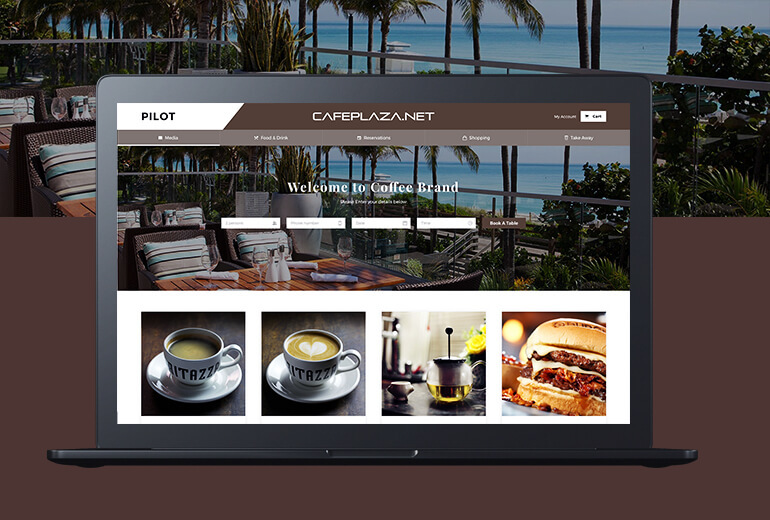 Cafe Plaza is a customised entertainment system designed to be deployed in Cafeteria's and Restaurants. Customers use their own devices to connect to the Cafe Plaza hotspot. The Minime-Labs certified Cafe Plaza solution is the ideal candidate for the restaurant industry. 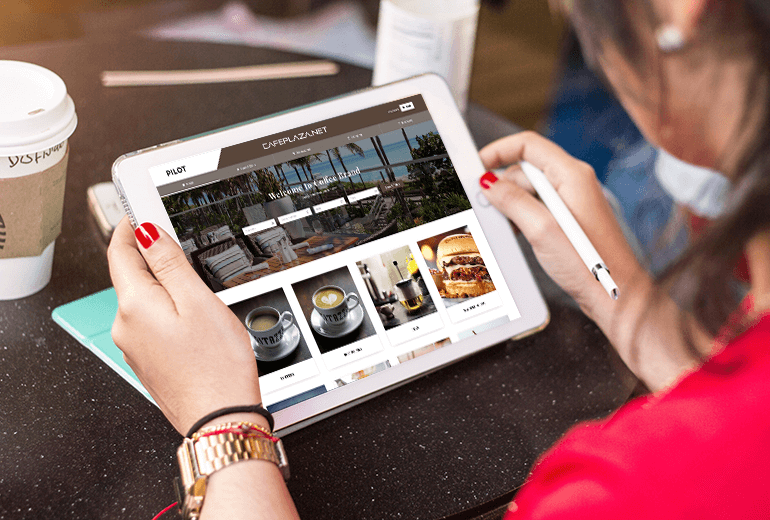 An added feature that allows customers to access the menu and place an order straight from their own devices. Entertainment, DRM- Digital Rights Management, Video-On-Demand, HTML5 Magazines and ebooks, Audiobooks, Advertising System, HTML5 Games, On-Board Chat Room and Crew Inflight App.